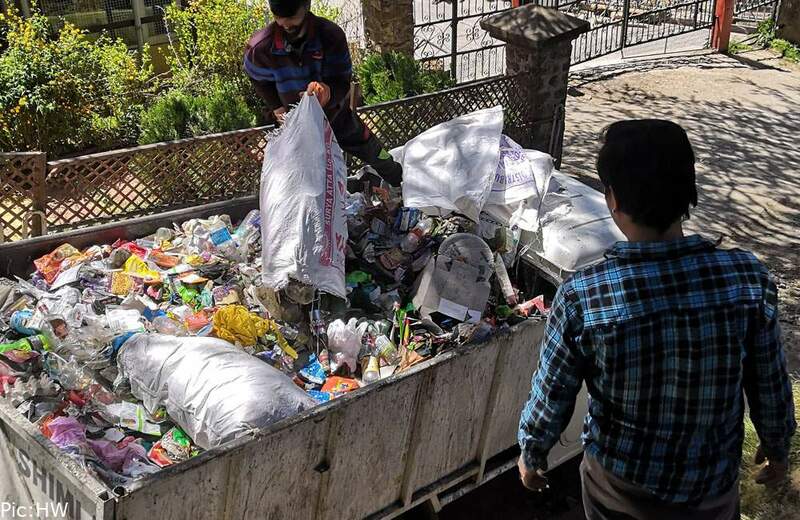 So, is this how Shimla Ward Councilors fix the garbage? 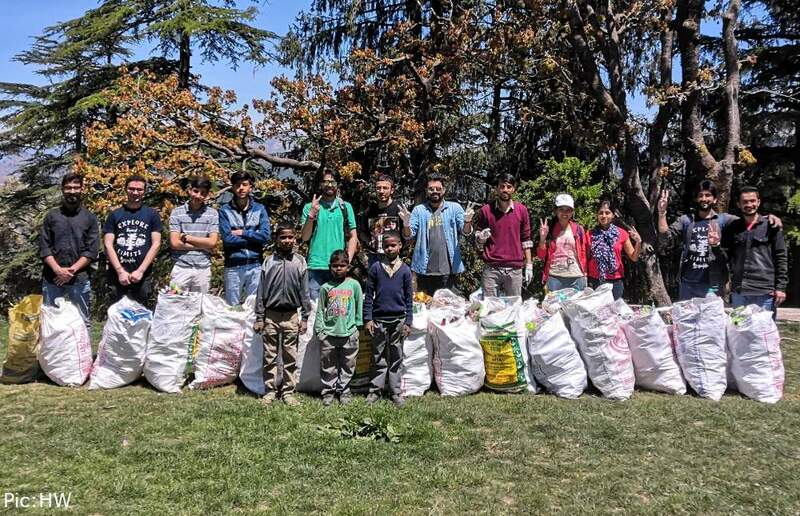 Shimla MC and Ward Councillors burn the garbage to fix it.It’s a part of elementary education that pollution is bad for the environment. 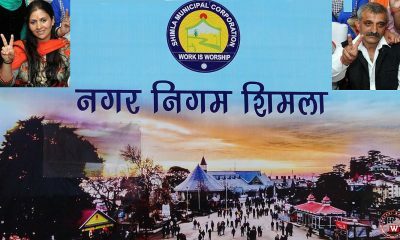 But, the ward councilors in Shimla seem to have either forgotten the basics or they lack elementary education. 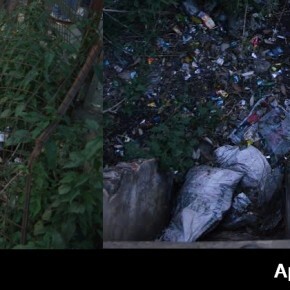 A day after a reader anonymously posted photos of garbage heaps around Summerhill ward councilor’s office at Boileauganj, the garbage was fixed in a very ironic way on the very next day(or maybe the same night). It was burnt on the spot. 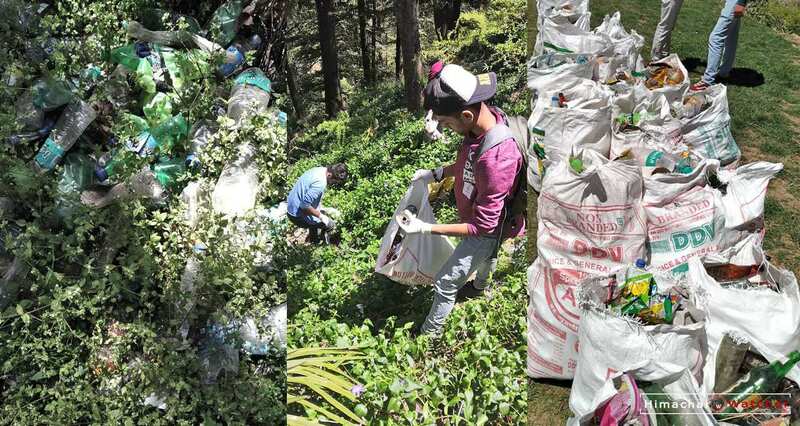 But, the most unfortunate, humiliating, and embarrassing fact is that locality has elected people who doesn’t even know that garbage, especially the plastic, must not be burnt as it’s highly polluting and toxic. It’s taught in primary schools as a part of the elementary education that pollution is bad for the environment. 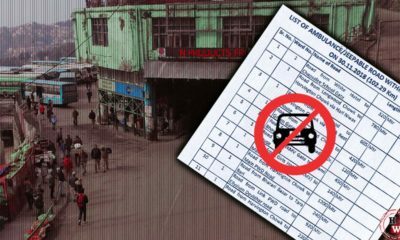 But, with such an action on a complaint, the ward councilors in Shimla seem to have either forgotten the basics or they lack elementary education. The extremity of ignorance on the part of a ward Councillor drew agressive comments on HW’s FB page too. 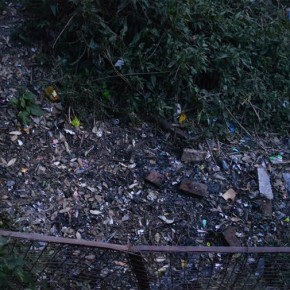 We don’t know who did it, the Boileauganj ward Councillor or the that of Summerhill. Take a look at the new pictures that HW itself clicked on Friday. 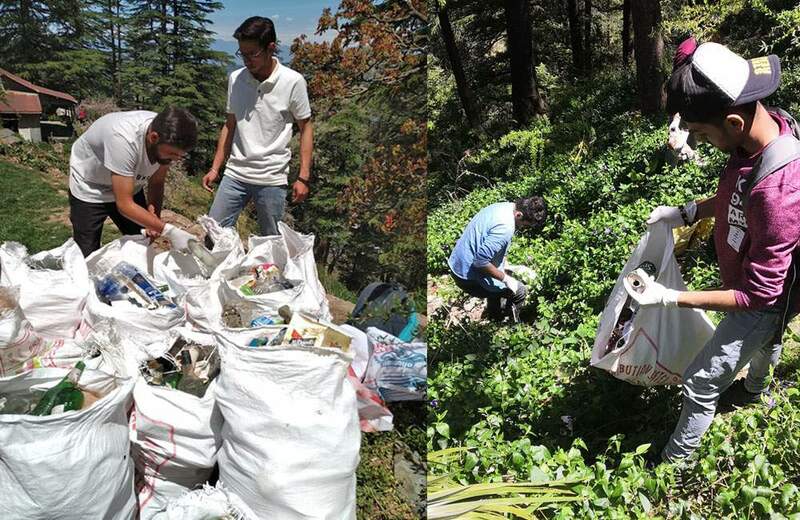 The garbage, which also included plastic bottles and wrappers, wasn’t removed. Secondly, even the garbage is half -burnt. The remains weren’t removed either. What kind of joke is this? Even when their attention was brought to it by the public itself, still they mock at their own empathetical, ignorant mistakes. 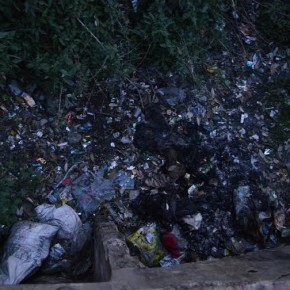 It’s not just about a single councilor and only about the wast disposal. The roads are in a very poor condition. The Summerhill roads are in ruins for past few years. 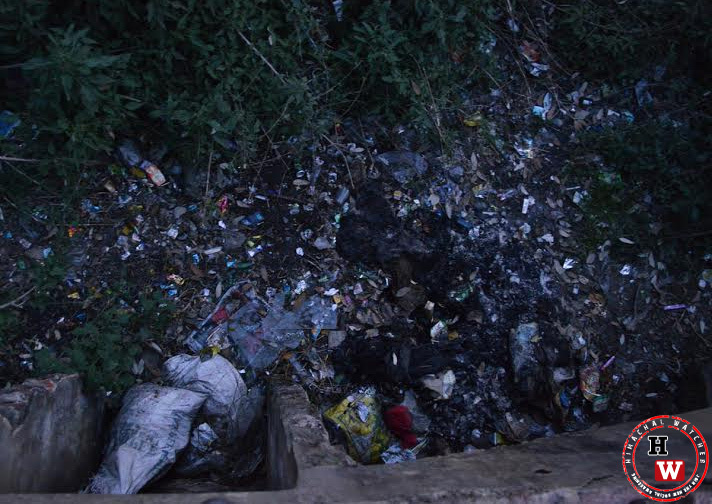 There is no action on behalf of Shimla MC or the ward councilor on the repeated complaints. Most of them have forgotten about their duties very soon after they were elected. They behave like political puppets moving under the commands of their bosses. 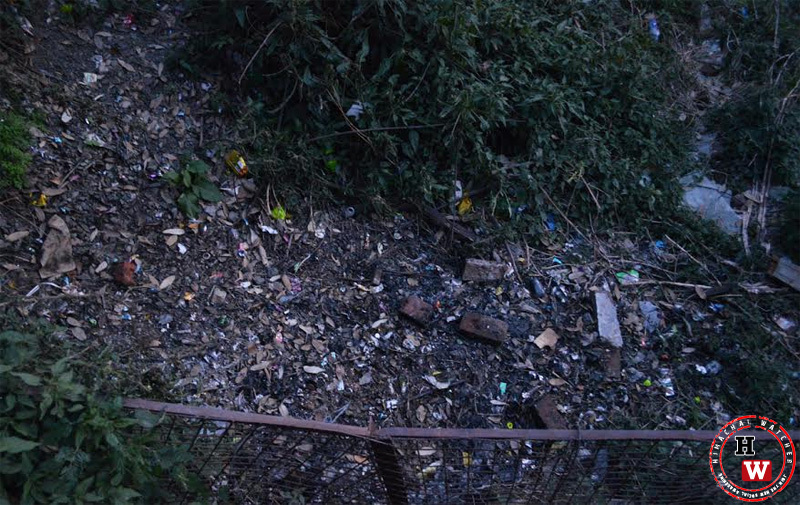 Waste management is a critical issue for a city like Shimla. The queen of hills needs to be preserved and prevented from transforming into an ugly scene. 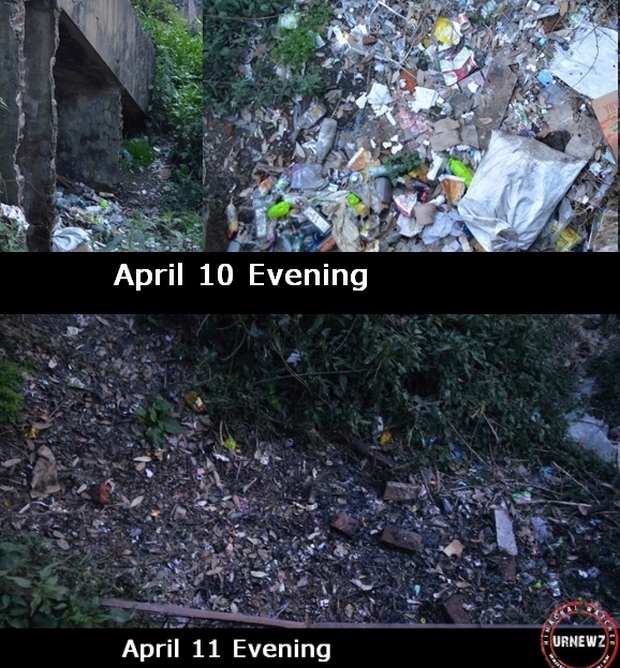 It’s a request to the public and the ward councilors, please, do pay attention to the way your locality dispose of the garbage. It’s just one of your duties. But, we don’t see even the slightest hint of willingness to serve the society, help the public, and make the ward a better place? We don’t understand what kind of attitude is that and why these councilors chose to fight the elections when they did not have any such desire or ambition. The pubic representatives shouldn’t be just bodies with names. They should be seen as perspectives which the public elects for the efficient management of their communities. The public must contemplate on the fact that the success of a democracy is directly proportional to the attitude of its voters. Our representatives are mere the reflection of our own attitudes. They are the living evil empowered by all of us. 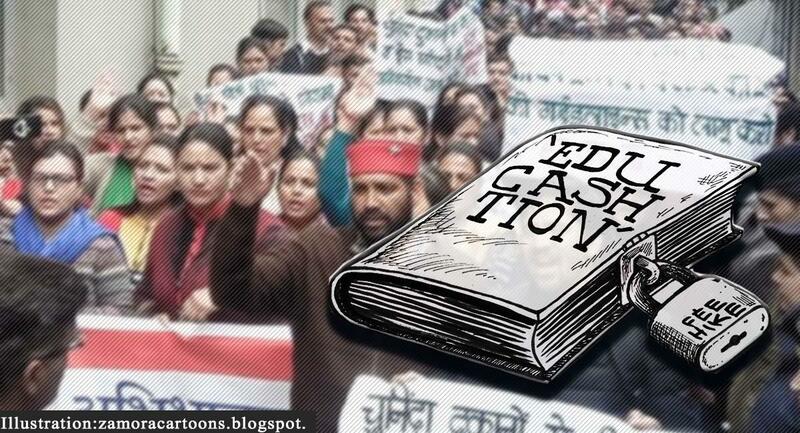 We gave them the positions and the permissions to loot our share of resources and wealth. The real error isn’t the bad politicians or the evil representatives in an otherwise self-sufficient country. The error is the attitude of voters. All it takes is a little courage to leave the political groups and stand like a neutral citizen who seeks a permanent cure for the rotting democracy. As a cruel sarcastic truth, the people in India enchant the sources of the real cause of their own miseries, their political patrons, they dance in their processions, and they sympathize, and preach their name. There is a very strong illusion that surrounds them; there is something that blinds them to the world beyond this intricately woven web of political mess. The biggest aid behind the making of this illusion is India’s mainstream media, which is called the fourth pillar of the Indian democracy. We mourn the day this powerful weapon of defense for a democracy also joined hands with the rest of the pillars to enjoy the pleasures of corruption and the freedom to justify its own corruption. 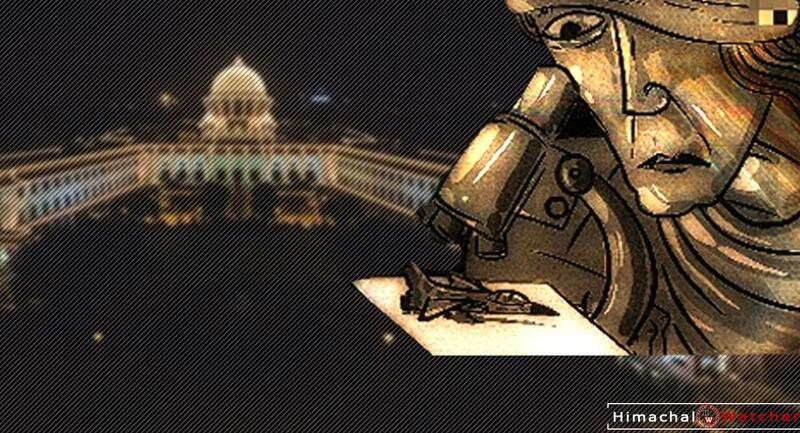 Media is like a painful strike of lash on the culprits when accompanied with the values of truth and justice. It’s another bitter truth that the public is responsible for the corruption of media. Because, the media is also the reflection of their audience. Media serves more of what the audience seek most. 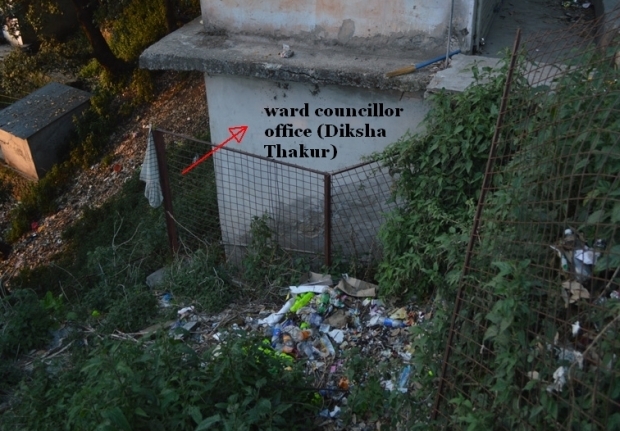 Any way, we were talking about the charismatic councilor of Summrhill Ward in Shimla city, who seems to have responded to the photos submitted by a reader on HW’s UrNews section. This section is completely dedicated to publish reader submissions. Anyone can submit photos (maximum 5) with a textual description in their own words (maximum 250). Anyone can post in UrNews without any kind of registration or ‘Sign In’ with FB or e-mail id. However, there is a strict moderation before any submission is approved the section. The submission are visible to all and the readers can vote and comment in favor or against for any post. Make use of this opportunity if you wish to contribute and highlight some issue in any region of Himachal.